The Honda CB300R is the newest entrant in a rather exciting segment which also has the KTM 390 Duke and the BMW G 310 R. We look at how the new kid on the block fares against the old guard. Here's our on-paper specifications comparison. The sub 500 cc naked sport segment is quite an exciting place to be. It is a fast-growing segment and there is always room for more players to enter the fray. 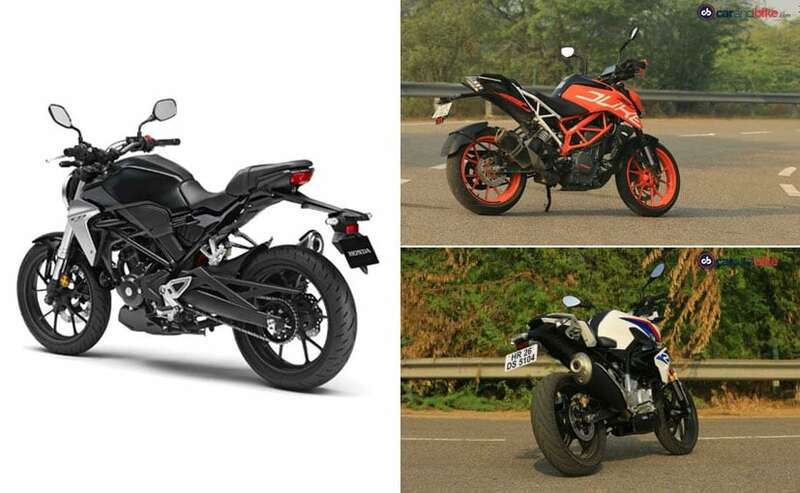 While the KTM 390 Duke has already made its mark and the BMW G 310 R has made an impact, it is now time for the Honda CB300R to take over! Honda Motorcycle and Scooter India hasn't had a model in the 200 cc - 500 cc segment for a while now, barring the Honda CBR250R, which hasn't got any significant updates since it was launched. The Honda CB300R looks promising and seems to be a nice replacement for the ageing CBR250R. 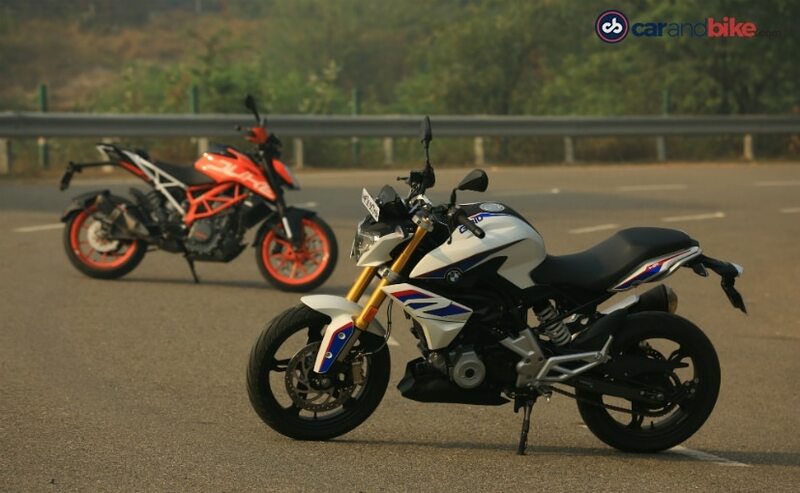 Here's our on-paper comparison of the Honda CB300R versus its rivals in the entry-level performance roadsters. 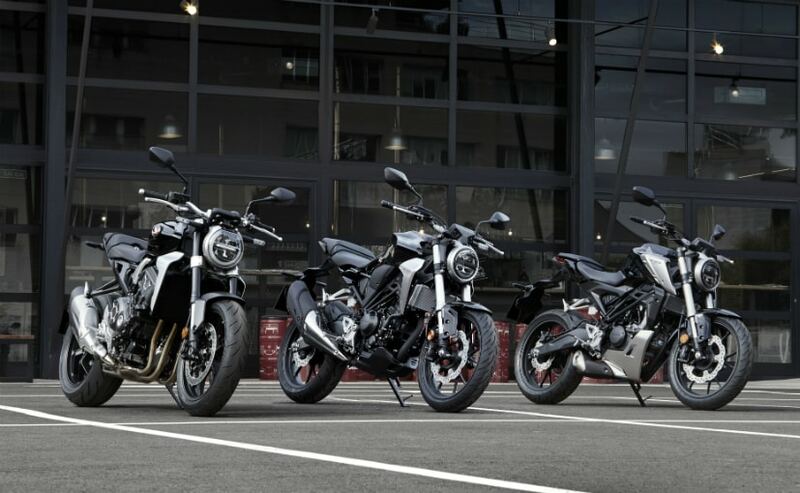 The Honda CB300R is the least powerful model within the trio here. Its 286 cc single-cylinder, liquid-cooled engine makes 31 bhp and 27.5 Nm of peak torque and is paired to a 6-speed manual gearbox. The interesting thing here is that the full power on the CB300R comes in at lower RPMs than the other two motorcycles. Needless to say, the KTM 390 Duke is the most powerful motorcycle here with the biggest engine, displacing 373 cc and pumping out 43 bhp and 37 Nm, which is 12 bhp and 10 Nm more than the Honda CB300R. The BMW G 310 R gets a 313 cc which pumps out 34 bhp and 28 Nm, which is 3 bhp and 1 Nm more than the Honda. 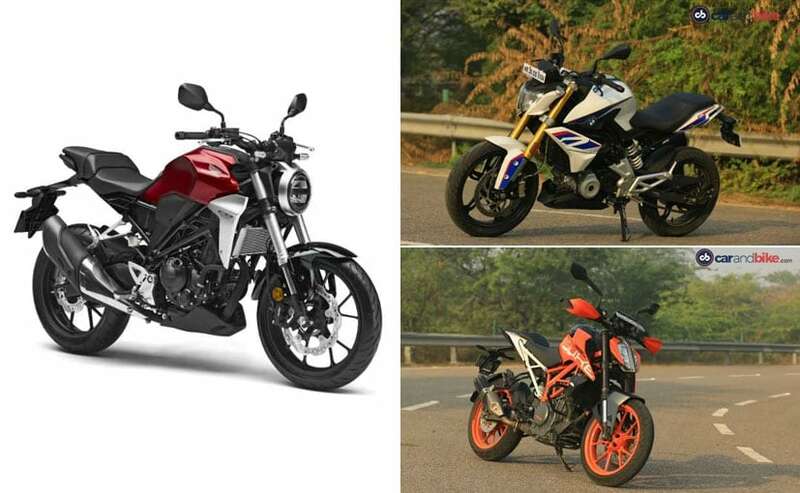 So, on paper, the specifications of the CB300R and the G 310 R are more or less similar. The KTM is the stand out model here. The Honda CB300R gets the same Neo Sports Café design that the CB1000R carries. It is a good mix of retro looks with modern touches. The headlamp while round, gets LED lighting a stylish daytime running lamp. In comparison, the KTM 390 Duke, with its sharp, downwards sloping headlamp and an even more aggressive stance, has a lean, mean look about. The BMW G 310 R is the most plain-looking motorcycle in comparison but by no means is it a bad-looking motorcycle. Overall, we believe the Honda CB300R is the best-looking bike. The KTM is a bit too loud while the BMW is the not the one for showing off. The good news here is that all the bikes here get a bunch of features. 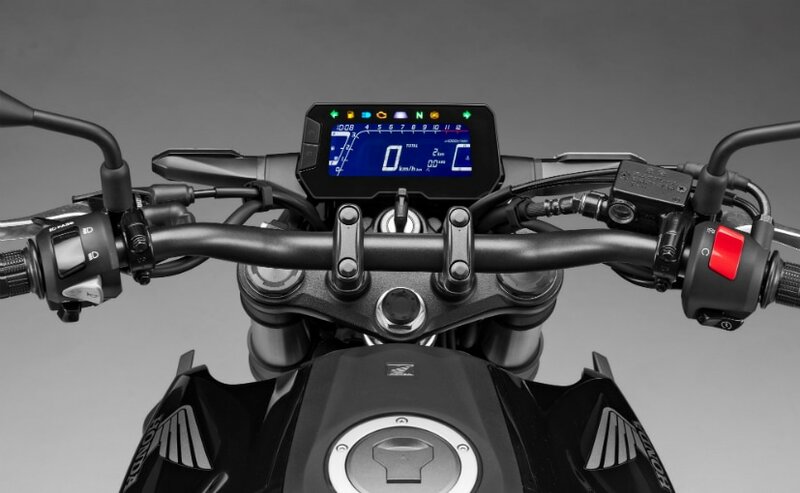 Starting off with the new Honda CB300R, it gets dual-channel ABS, LED lighting all around, fully digital instrument cluster and Inertial Measurement Unit (IMU) as well. KTM 390 Duke offers standard dual-channel ABS, which gets three modes - Road, Moto (ABS on front wheel only), and it can be switched off completely. The BMW also gets dual-channel ABS, but it cannot be switched off. And while the KTM gets adjustable levers, the BMW misses out on those, as well as the LED headlamp. It of course gets a digital instrument console. All motorcycles get upside down forks at front and monoshocks at the rear. This is where things get interesting! The Honda CB300R is the most affordable model of the lot at ₹ 2.41 lakh. But the KTM 390 Duke is just a mere ₹ 3,000 more expensive than the Honda. The BMW G 310 R is a different story. It is priced at ₹ 2.99 lakh and is ₹ 58,000 more expensive than the CB300R. So, in our opinion, all things considered, the Honda CB300R holds a lot of promise! Of course, all of this is on paper and a proper on-road test will reveal how the new kid on the block holds up against the old guard.